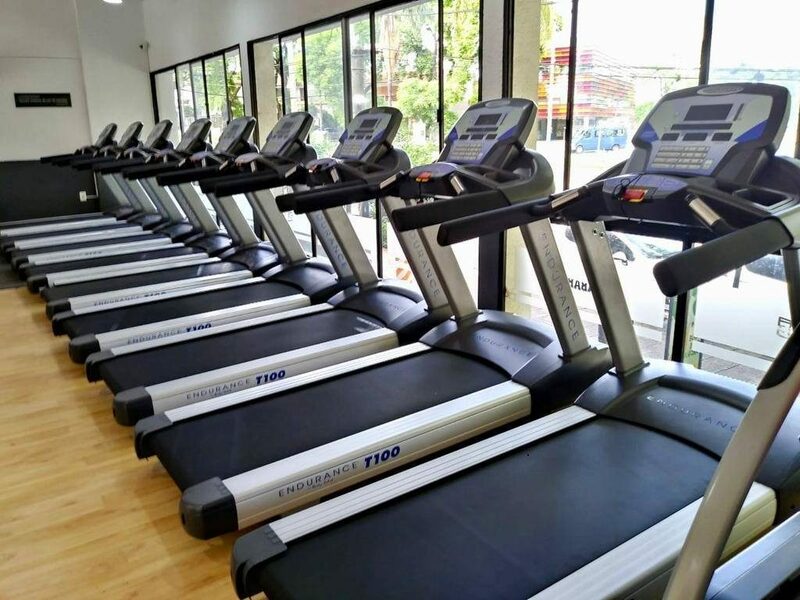 Today’s featured Body-Solid gym comes to us from the capital and largest city in Uruguay: Montevideo. 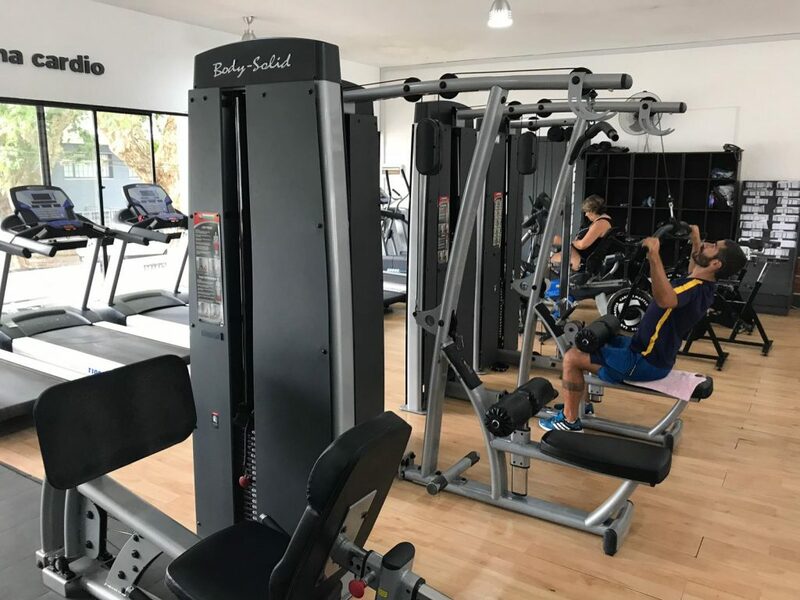 The club—Club Atlético Tabaré—was founded in 1931 as a professional basketball team in the Uruguayan Basketball Federation. Club Atlético Tabaré was one of the dominant teams in the 1960s winning Federal Championships in 1960, 1961, 1962, 1964 and 1968. 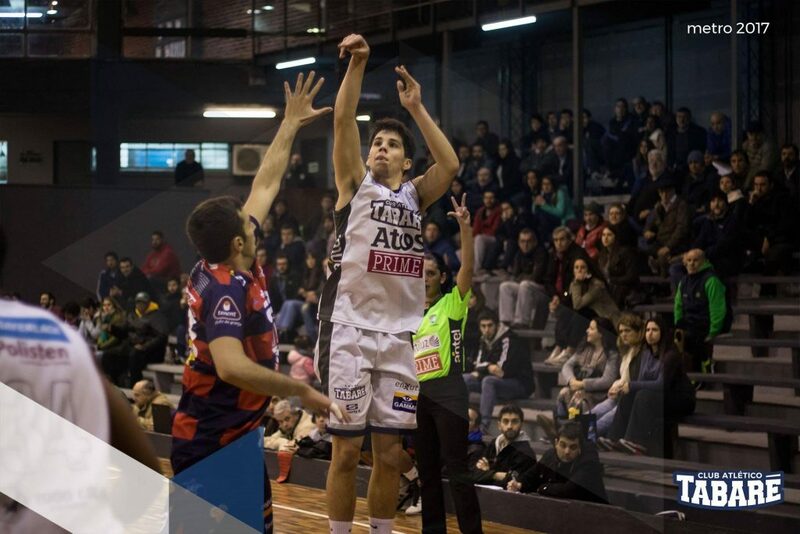 Currently, the team plays in Torneo Metropolitano, Uruguay’s pro basketball second division. 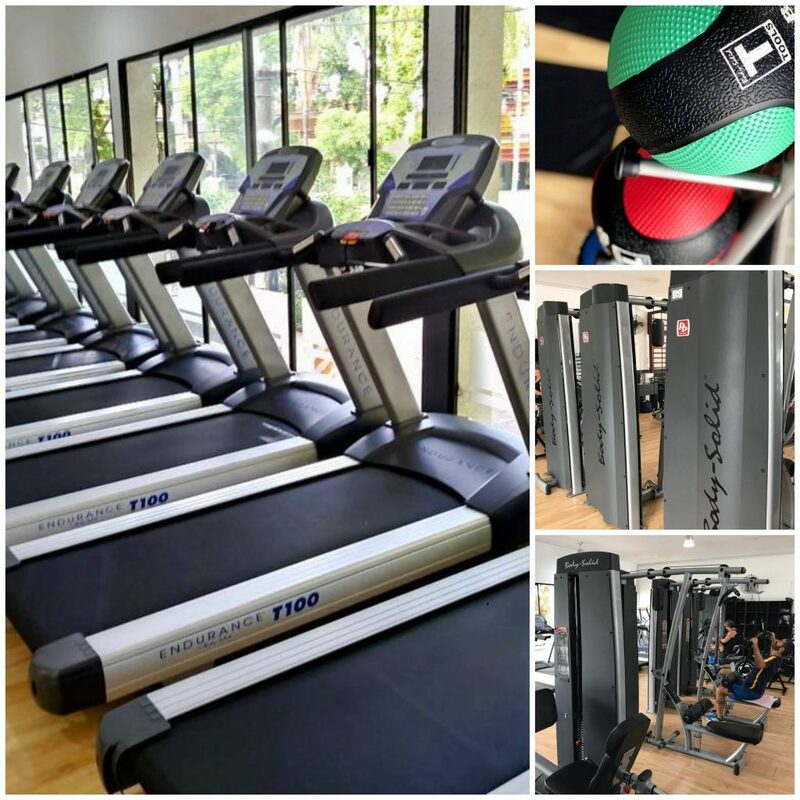 The club has seen huge transformations in the last year expanding from merely a basketball club training facility to a full gym open to the public. 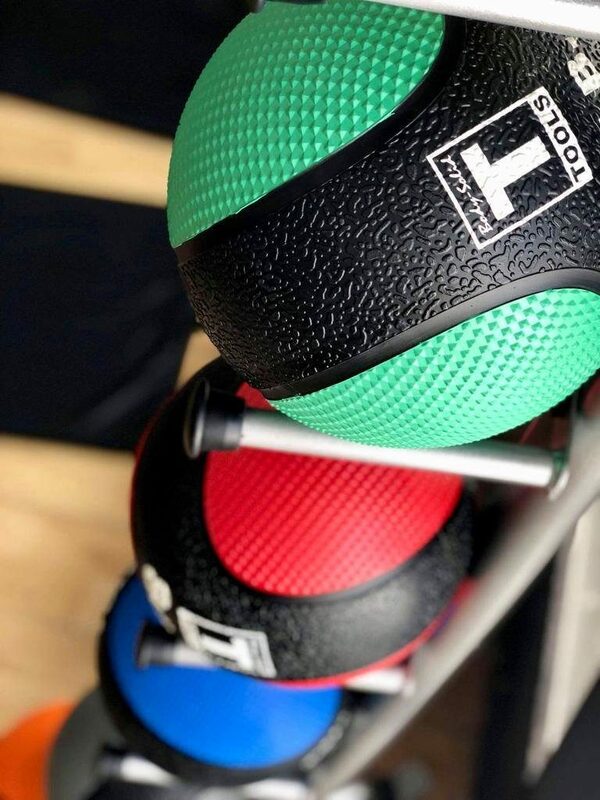 Recently, Club Atlético Tabaré worked with Body-Solid to install new equipment throughout the facility including Endurance by Body-Solid T100 Treadmills, a full lineup of Body-Solid ProDual machines as well as Body-Solid Medicine Balls. For more information about Club Atlético Tabaré like them on Facebook at facebook.com/clubatleticotabare, follow on Twitter @ClubTabare and Instagram @ClubTabare. 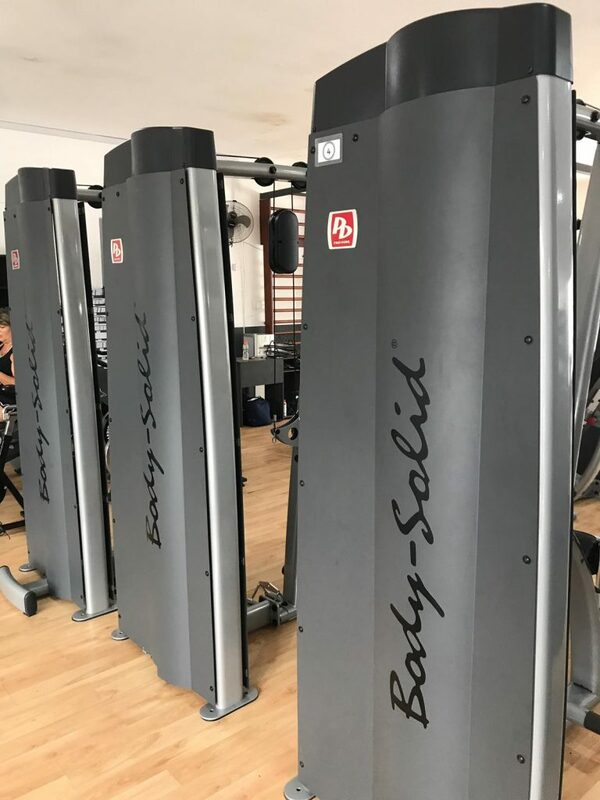 To learn more about Body-Solid and what we can do for you or your facility visit us at bodysolid.com/markets or email sales@bodysolid.com.